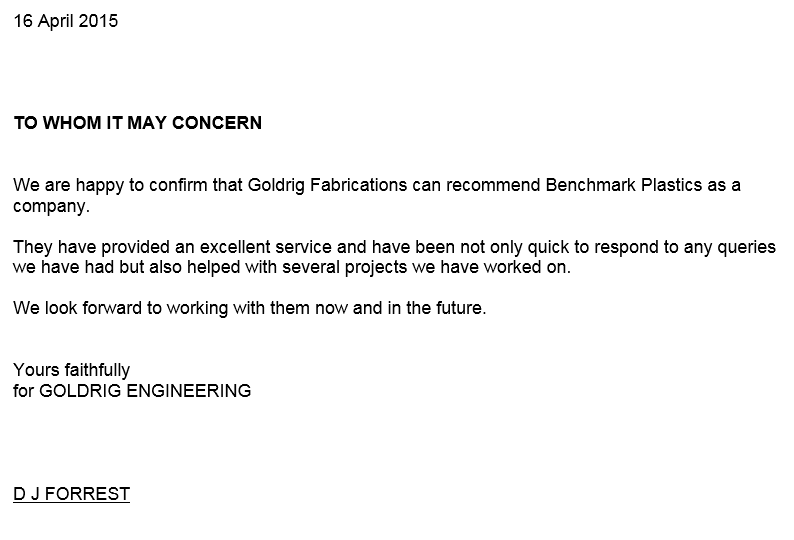 Goldrig Engineering are another company pleased to recommend Benchmark Plastic and Metal Services. It is always nice receive feedback on a job well done and to be helping such a good cause with our products !!!!! A.Harvey & Co Ltd are pleased to recommend Benchmark Plastics as they have helped us on a variety of projects, in particular manufacturing the dog cage liners that we supply to Guide Dogs for the Blind. Benchmark are always happy to help with design advice and provide a reliable service to our business. 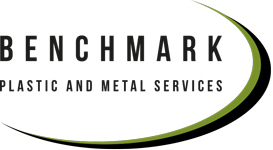 Benchmark plastics are now able to provide a metal fabrication service. Using our CAD/CAM system we can create your bespoke product in mild, galvanized and stainless steel, zintec and aluminium. Take a look at our Metal Fabrication page or contact us directly on 01695 213161 for more details. Benchmark Plastics are one of the largest plastic vacuum forming companies in the North West of England. If you would like the most competitive price, to reduce your carbon footprint and deal with a UK supplier that manufactures plastic products for the UK market, call us. Call us today on 01695 213 161 now to discuss your particular needs or alternatively fill in the contact form on the left and we will get back to you.